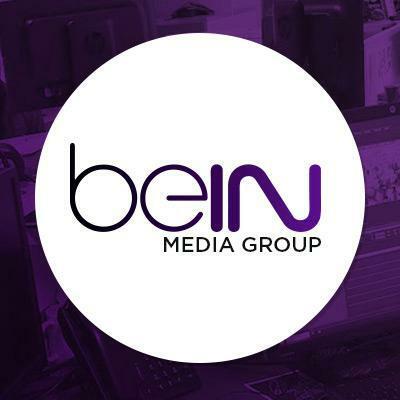 Qatar-based BeIN Media Group’s channels have been restored to UAE telecom operator Du’s TV service after a brief absence after the pair were able to strike a last-minute agreement, according to a statement released by the Dubai-based service provider. The agreement comes ahead of BeIN Media’s coverage of the World Cup from Russia in two weeks. BeIN Media yesterday published a statement in which it stated that “after lengthy negotiations” it had “not been able to reach to this day an agreement to continue its services over Du’s Network“ and had ceased broadcasting on Du on Saturday. BeIN said it had “acted in good faith” by granting Du an extension of 24 hours following the end of its previous contract but that attempts to conclude the renewal process had been “to no avail”. It said its services would continue to be available via satellite and the BeIN Connect live-streaming service. However, Du this morning released a statement in which it said that it would be able to offer BeIN’s four exclusive chanbnels for the Woirld Cup after the pair reached a deal. The company said that it s customers would be able to view all 64 matches from the tournament on the BeIN channels with a subscription to cost AED551. ““We are delighted to offer this incredible event to our valued customers and add life to life by screening all 64 football matches across our dedicated BeIN Sports channels. We continue to offer complete transparency of service for our customers, here enabling them to enjoy the biggest showpiece in the football calendar,” said Fahad Al Hassawi, deputy CEO, telco services at Du parent company EITC.